Voters will head to the polls Tuesday in the California primary, which will not only determine the final matchups in several key statewide races, including the race for governor, but will also set the framework for the overall battle for the U.S. House nationwide. 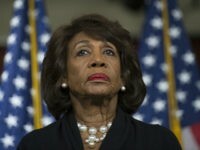 Democrats are targeting at least seven, and as many as ten, congressional districts in the Golden State, hoping that widespread opposition to the Trump administration will draw their voters to the polls. However, Republicans have seen a surge in voter enthusiasm lately, thanks to the conservative pushback against California’s “sanctuary state” laws. In addition, a glut of Democratic candidates in otherwise winnable districts has given Republicans new hope. California’s primary is a “top two” or “jungle” primary, in which all of the voters may choose from all of the candidates, regardless of party. The top two finishers qualify for the general election ballot — again, regardless of party. In 2016, that meant an all-Democrat final for the U.S. Senate election between eventual winner Kamala Harris and then-Rep. Loretta Sanchez. But in 2018, it could mean that Democrats fail to qualify for the November ballot in some districts, simply because they are splitting their vote among too many independently viable choices. Voters will also be determining the fate of State Sen. Josh Newman (D-Fullerton), who voted to raise the gas tax last year by 12 cents per gallon and now faces a recall election. While many other legislators also voted for the gas tax hike, Newman is from a swing district where Republicans believe they can mount a successful challenge. 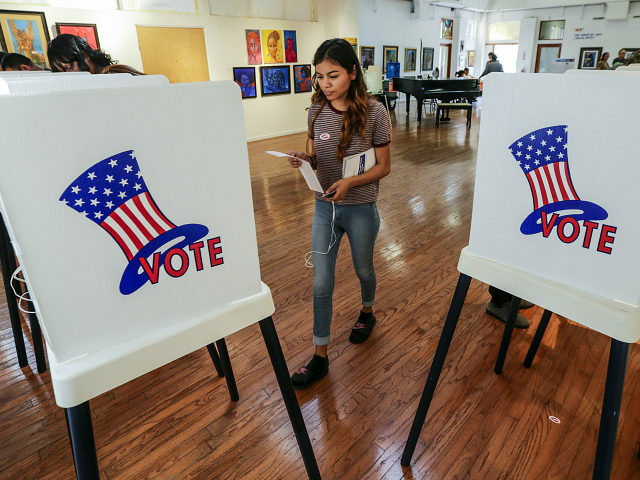 Typically, more than two-thirds of California voters submit their ballots by mail, but for the rest, polls will open at 7 a.m. Pacific Daylight Time and close at 8 p.m. Turnout is expected to be low, though that may not be the case in November.